La Colombe (‘the dove’) has consistently received world-wide praise and is positioned amongst the top restaurants in the world. 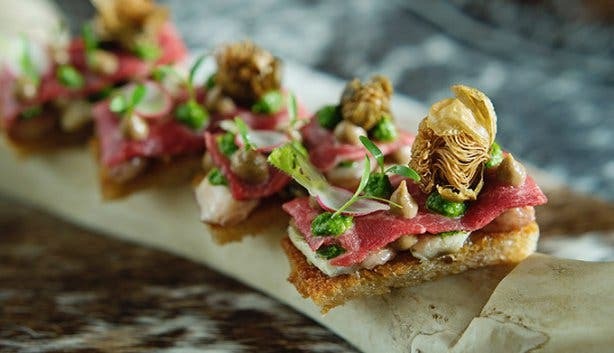 Cape Town foodies are in for a treat as La Colombe is expanding to the picturesque food and wine capital of South Africa as of 1 August 2017. 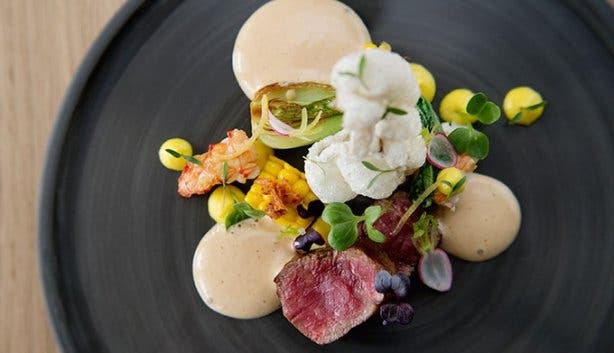 Abuzz with the imminent opening of La Petite Colombe (‘little dove’) visitors to Franschhoek can look forward to experiencing the same level of service excellence and exquisite cuisine that has put La Colombe on the map. 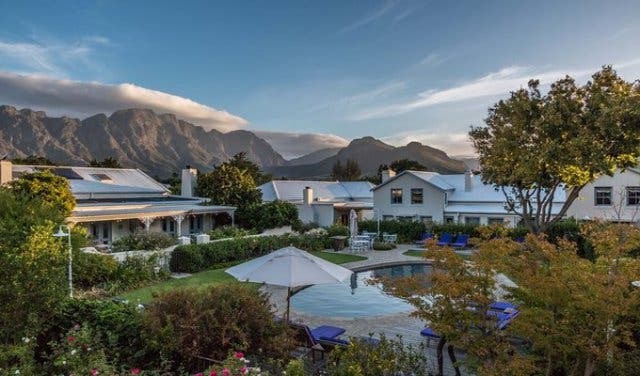 La Petite Colombe will be replacing The Tasting Room at Le Quartier Francais which is a partnership with the owners of the stylish Leeu Collection. 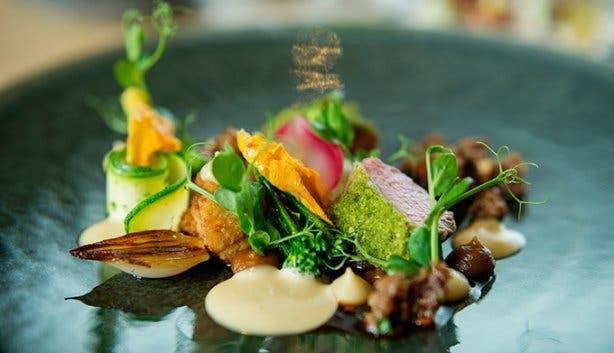 Proprietor chefs and business partners, Scot Kirton( Eat Out Chef of the Year 2015) Head Chef, James Gaag will be directing a fabulously selected and talented team who will be tasked with honouring the heritage of the fine exquisite venue. 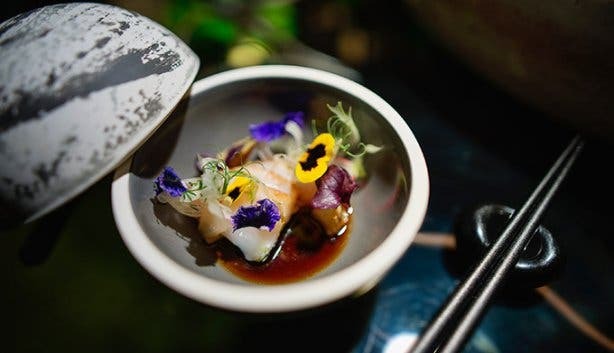 The Franschhoek kitchen will be headed up by the talented, young La Colombe chef, John Norris-Rogers, who will be working side-by-side with chefs Scot and James. “La Petite Colombe will have a strikingly classic yet modern-country edge to it,” says Leeu Collection’s interior designer, Beverly Boswwell. Styled by architect Rohan Young, you are guaranteed to walk into a awe-inspiring venue. The 8 - and 12- course tasting menus will provide patrons with a flare similar to that of the award-winning La Colombe with a focus on seasonal produce and the finest local ingredients. As always we recommend you to indulge in the rare and fine wine selection. We love that the interior design will give patrons a pcituregqsue setting! Tip:Why not book your stay in Franschhoek for the night when you dine at this establishment, making it one incredible experience! Note: Online reservations are already being made online at Lapetitecolombe.com.